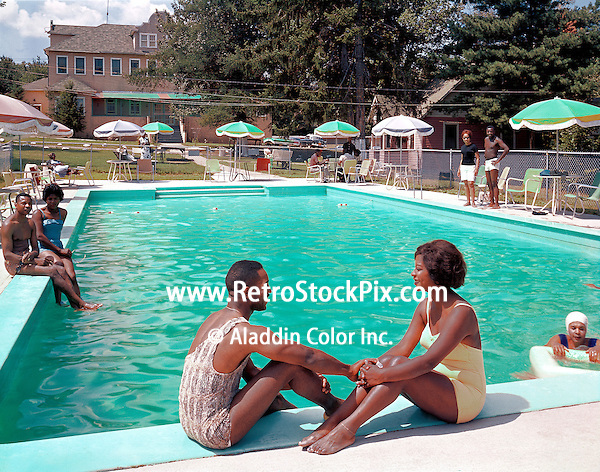 Utopia Lodge, NY 1959, couples sitting by the pool. Utopia Lodge, NY 1959. Couples sitting by the pool. Approx date of this picture is 1959.